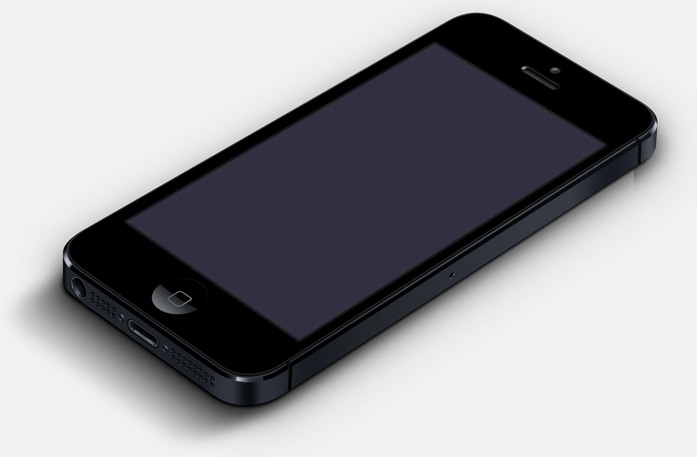 Digital Gateway Have Fastest Mobile Application Development Team. >> Bulk sms and Email inbuild. Having a mobile app for our business has helped us to stay in touch with our customers and provide regular updates for products and services and helped to grow our business. 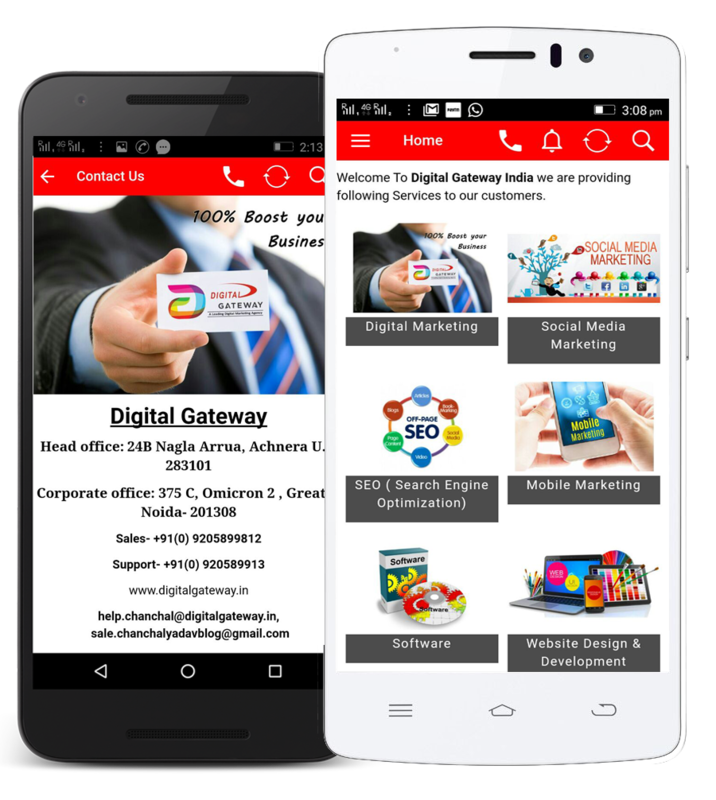 A Digital Gateway provides the best support for the mobile application customization and reliable solution providing benifits for our customers . Like what you see ? Publish your Mobile application on Google Play Store today !